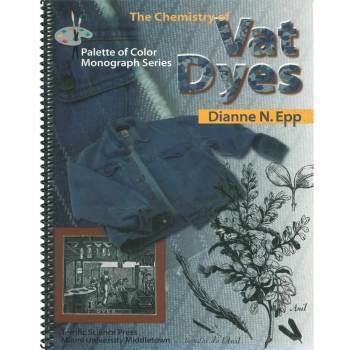 The Chemistry of Food Dyes, Terrific Science Books: Educational Innovations, Inc.
Can You Believe Your Eyes? Cool, Can We Do That Again? 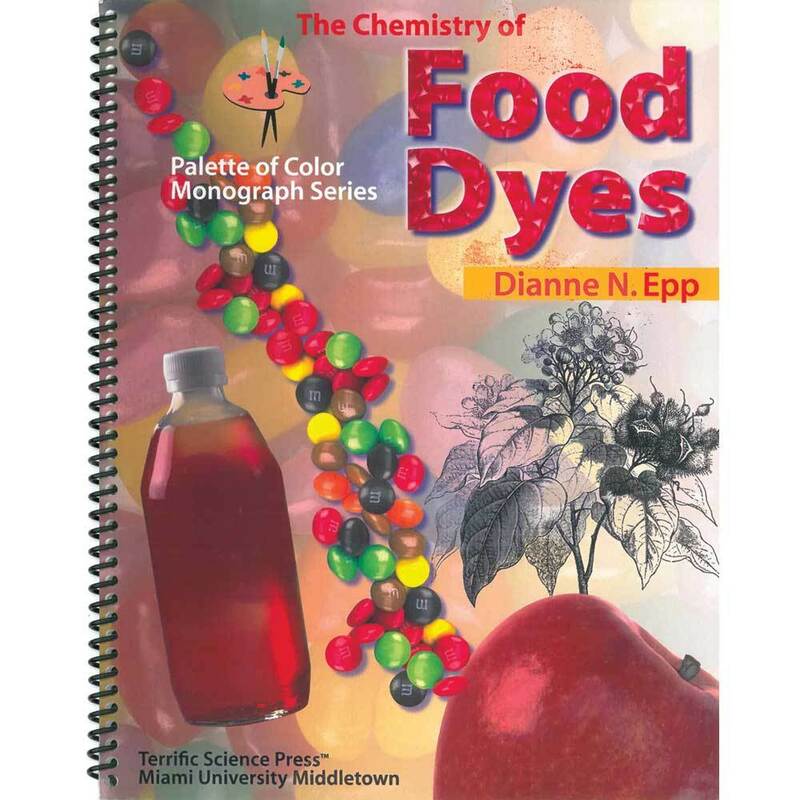 Explores the history, safety, and purpose of food colorants. © Copyright 2019 Educational Innovations, Inc. All Rights Reserved.